Please join the National League of POW/MIA Families and the Vietnam Veterans Memorial Fund for a candlelight remembrance on Friday, September 21, 2018. September 21st is POW/MIA Recognition Day. 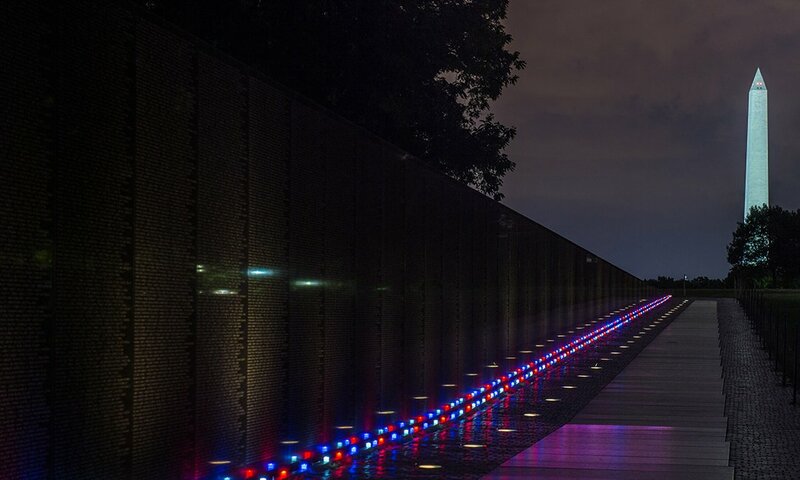 On this day we take the time to remember the more than 1,500 still missing and otherwise unaccounted-for, as well as their families, with a candlelight remembrance at the Vietnam Veterans Memorial.